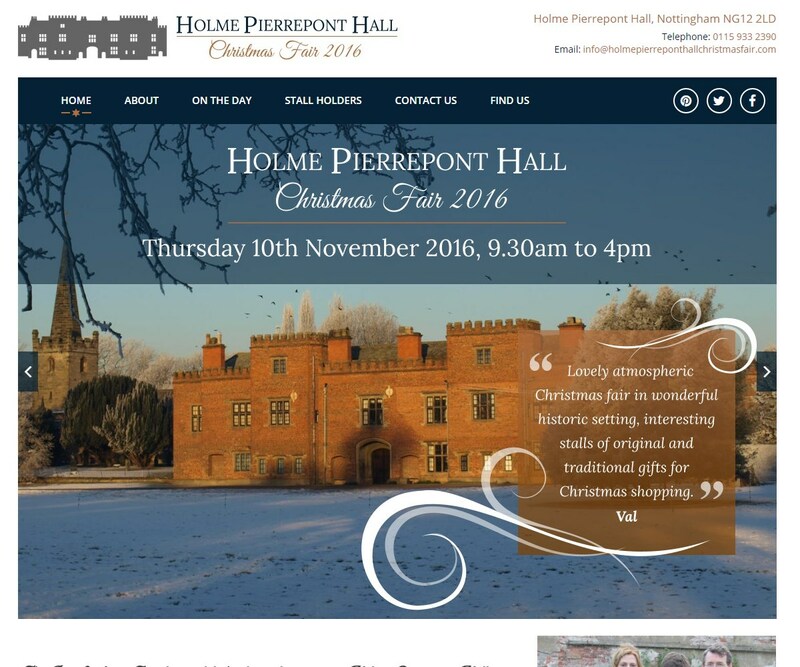 The annual Holme Pierrepont Hall Christmas Fair is an opportunity to sample the wares of some of the regions most creative independent retailers, while at the same time raising money for a great cause, the rainbows hospice for children and young people. 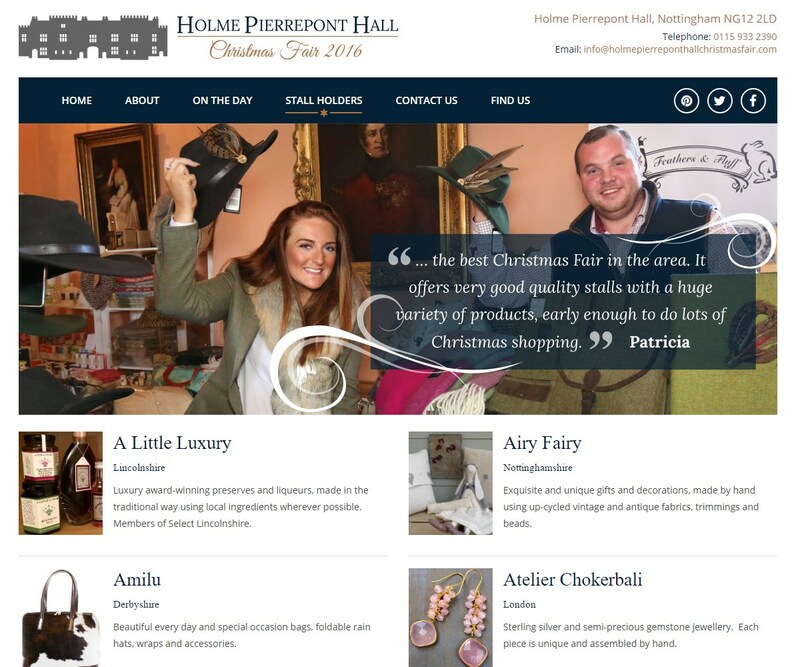 The organisers of the event contacted Webfuel to design an attractive site to advertise the fair, the stall holders and the important fund raising work. In 2016 the event raised over £11,000 for charity. 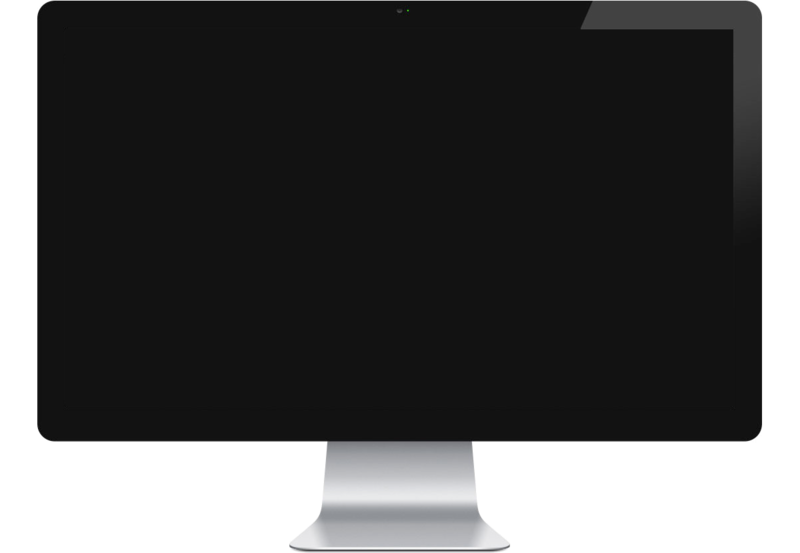 Webfuel are very proud to help support this worthy cause with a great website and free hosting. We continue to help the team in maintaing and updating the website for next years event.